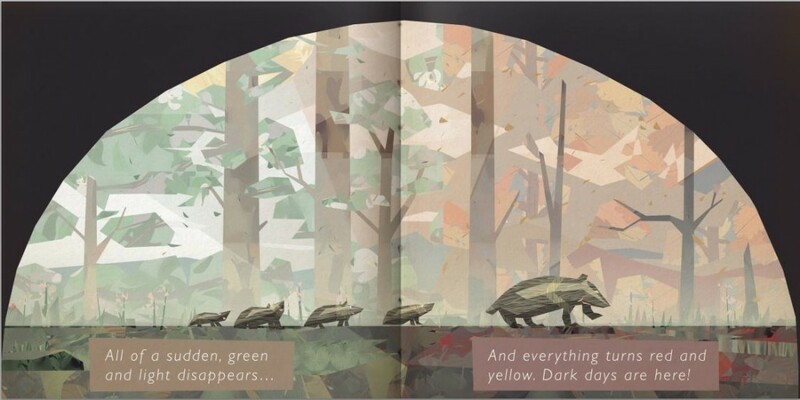 To accompany the release of Shelter, Might and Delight have released a childrens book entitled “The Circle” designed to expand on the world of the game and to bring readers closer to the badgers they grow to love in the game. Just like the game, we always felt we wanted to create a book that could be experienced by readers of all ages. We have all been kids with a naturally curious streak, so it made sense to create a book looking at things from the perspective of a cub. The book is free to download here, whilst Shelter can be purchased on Steam or from the studios website here.